Master the neuro-idealisation technique for transforming anxiety from the cellular level. Intrusive thoughts and inner critical voice are the most notorious breeders of anxiety disorders. Sufferers can experience a great deal of unwanted thoughts and compulsive negative thinking, generating various kinds of negative feelings and emotions, such as: guilt, shame, self-condemnation, poor self-esteem, feelings of unworthiness, stress and anxiety. Heal and transform the source of your intrusive thoughts and inner critical voice. Empower your mind and body for calm, happiness and confidence - so that you can enjoy your life to the full and maximize your potential. 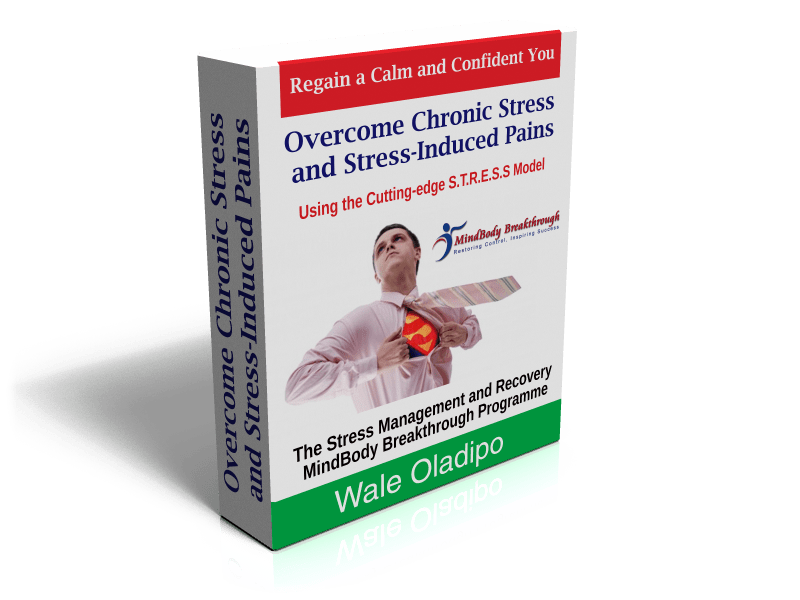 Eliminate generated stress and anxiety symptoms as a result of the activities of the intrusive thoughts and inner critical voice within the psyche. Increase your mental resilience and emotional intelligence to stay above compulsive negative thinking for life. Instant access to over 30 recovery videos that take you step-by-step to full recovery from compulsive intrusive thoughts and inner critical voice. Over 30 instructional manuals (PDF) which provide you with the vital recovery guidelines that will guarantee your transformation. Guided-imagery/Relaxation audio to defuse your stress and anxiety and re-condition your mind for calm, happiness and confidence. Unlimited membership access to your private member area. Unlimited access to recovery articles and materials to strengthen and ensure the permanence of your transformation. Change the first week or your full money back. Whether it is GAD, panic attacks, OCD or social anxiety, this MindBody Breakthrough programme will transform the source of your anxiety, eliminate your anxiety symptoms and give you a new lease of life for peace of mind and greater life satisfaction. 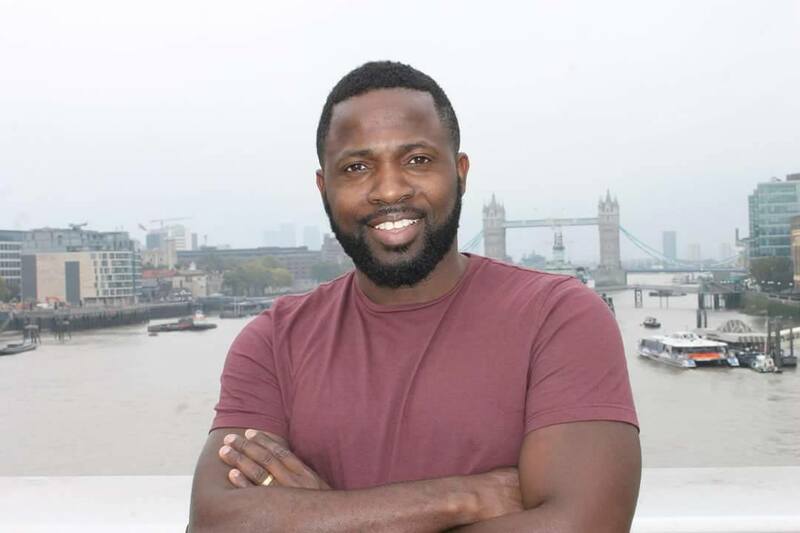 Have you once considered yourself as motivated, ambitious, driven and a goal-getter, but currently struggling to cope with the tasks, situations or people that once got you excited? In your heart, do you nurture a strong passion to maximise your potential, do more, be more and have more, but can’t seem to generate enough mental, physical and emotional resilience required for sustainable progress and personal fulfilment? Stress is a major issue for organisations across the UK today regardless of the size, affecting 1 in 5 of the entire work force. The cost of work related stress to the economy reached £6.5bn last year. Regardless of the therapeutic approach you adopt, and the quality of work you put in as a therapist, if the treatment of these two sabotaging agents are not included in your therapy sessions, chances are the positive changes in your clients will be short-lived. This course is ideal for therapists wanting to eliminate relapses in their anxiety clients and improve the overall success and long-lasting rates of their therapy sessions. The reason is that almost every anxiety disorder is accompanied by intrusive thoughts or inner critical voice, which continues to generate unwanted negative thoughts, images, and unpleasant ideas that are upsetting, distressing, and causing more anxiety for the clients. And it is this obsessive and disruptive thinking that eventually cancels out the good work of the therapists in their clients. This workshop will show you exactly why many anxiety clients’ recovery is often short-lived, living the therapist depleted and frustrated. You will learn what is working for other therapists and how you can achieve this for yourself. The underlying breeders and sustainers of most anxiety-related disorders (intrusive thoughts and inner critical voice) are ignored or not adequately dealt with. The root-causes of anxiety disorders are never specifically accessed and transformed. Using the combination of the IFS psychotherapeutic approach and the MindBody Breakthrough modality, you can orchestrate a lasting positive changes in your clients, regardless of the nature of their anxiety-related disorders. You can build a stronger credibility for enduring results as a therapist. Successfully treat any form of anxiety related disorder, using a practical and step-by-step action plan that you can start using immediately the training is over. Help turn your clients’ intrusive thoughts and inner critical voice to calm, confidence and happiness. Save your client money, time and from continuous sense of hopelessness attributed to anxiety-related disorders. Significantly increase, not only your success rates but also your long-lasting rates as far as clients’ recovery is concerned, thereby building heightened credibility and a thriving practice. Continuous access to supports, recovery tips, therapist’s manual updates and other recovery materials for your personal growth and effectiveness. Gain key understanding about the inner critical voice and its main erroneous aims in your sufferers. Understand 7 Major types of inner critics which may be sustaining their clients’ anxiety disorder and sabotaging the overall results of their therapy sessions. Gain key understanding about intrusive-thoughts and its three major categories. Master the three elements of the human psyche crucial for successfully assisting clients to overcome their intrusive thoughts and inner critical voice. Know how to successfully administer the 13 psycho-therapeutic steps to transform clients from compulsive intrusive and critical thinking into calm, happiness and confidence (theoretical and practical. Learn the cutting edge step-by-step procedures for treating several anxiety-related disorders; including OCD, PTSD, panic attacks, agoraphobia, depression and other anxiety-related outlets. Fully understand how to successfully assist clients to protect their transformation for life. The typical mistakes that are made in treating anxiety-related disorders and how to avoid them. 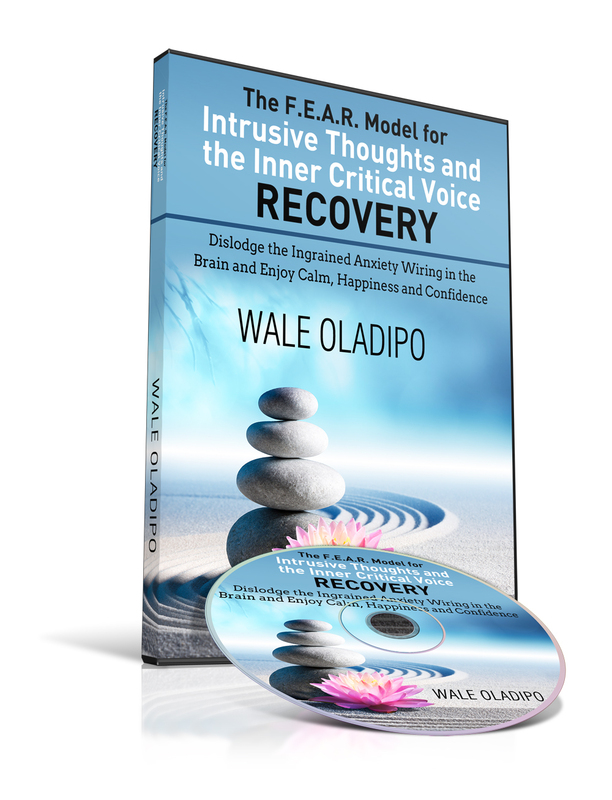 Understanding the core strategies for recovery from compulsive intrusive thinking and inner critical voice. How to help clients with their past traumas without exposing them to overwhelming triggers of repressed negative emotions - which often cause massive setback for the patients, and of course for your productiveness as therapist. 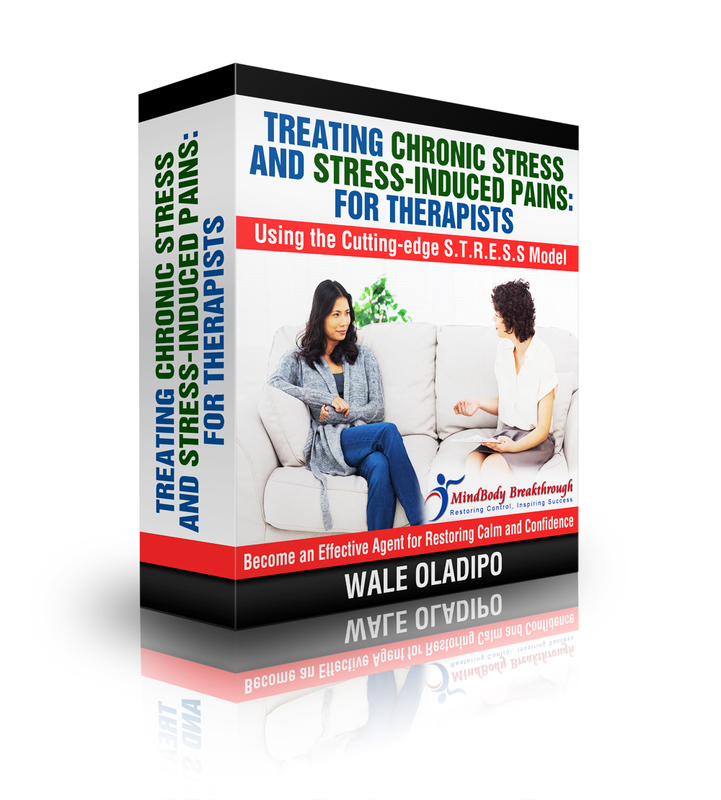 The complete therapist’s instructional manual and the course handout issued. Regardless of the therapy approach that you adopt, this programme will prove to be one of the most cherished tools in your therapy toolbox. The spine of the MindBody Breakthrough Recovery Programme for GAD and panic attacks is shaped by two of the most effective psychotherapy modalities available today. This programme refines and combines the best of the Mind Body Connections approach designed by Dr John E. Sarno, the author of the Mind Body Prescription, and the Internal Family System modality by Richard Schwartz, the pioneer of the IFS therapy method. 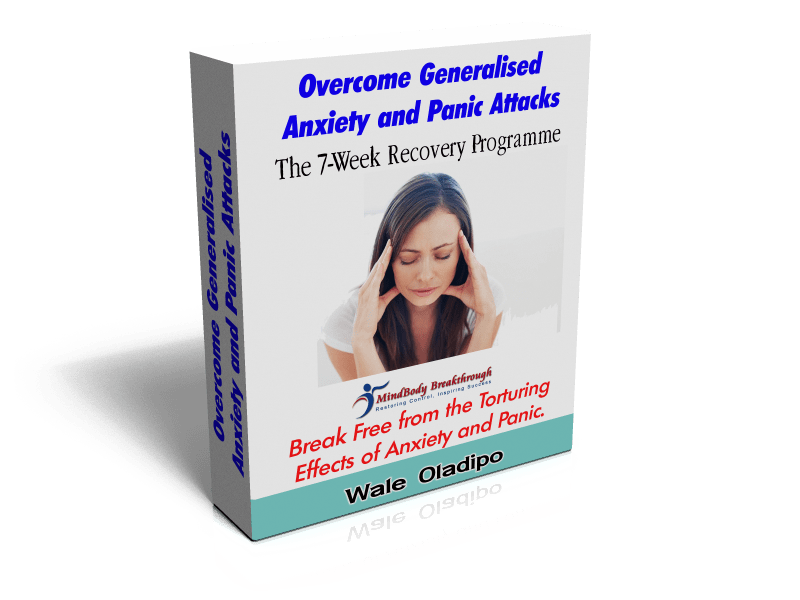 One of the ways this recovery programme is different from any other is the fact that it’s been specifically tailored and tested for generalised anxiety and panic attacks. 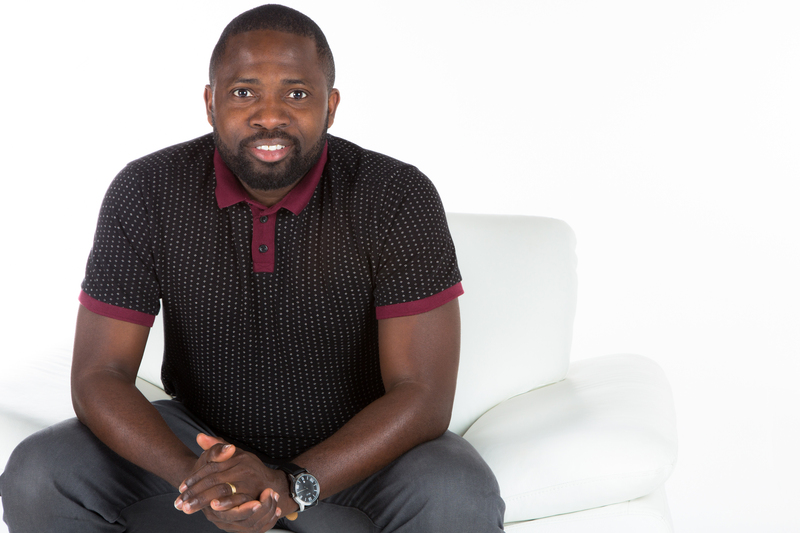 Before creating this programme, I had spent hundreds of hours treating clients with various therapy techniques and modalities while documenting the recovery rates and the longevity rates of each clients. This programme is therefore the product of this personal research and observation. Over 105 million days are lost to stress each year due to work related stress (HSE). British businesses lose an estimated £26 billion each year in sickness absence and lost productivity. With greater awareness and mental health support, Mind calculate that businesses could save one third off these costs – that is, about £8 billion a year (Mind 2010). Mastering the Cutting-edge S.T.R.E.S.S Model recovery programme: The complete step-by-step recovery approach for managing and overcoming stress and stress-induced physical symptoms. How to create a compelling and effective workshop that will inspire your clients and generate recurring business. The best way to go about getting hired by businesses for workshops/seminars/speaking engagement or one-on-one consultation. The pitfalls to avoid when sourcing for workshops and consultations opportunities. Disclaimer: It is important that you are aware that this programme is a self-therapy programme, meaning that you are responsible for making sure you strictly follow all the instructions given in this programme for effective results. Therefore, the success of any programme on this site, free or purchased, will be determined by how committed and diligent you are in using it according to the guidelines provided. All the success testimonies displayed on this site were as a result of individuals using their instructional manual and other purchased products as effectively as possible according to the guidelines, under their own personal supervision. While one-to-one professional support is provided as needed, all the online courses are built as "Intensive Self-Help Interventions,"therefore, MindBody Breakthrough accepts no responsibility for lan of positive results due to non-diligence or misuse of programmes. All programmes come with full 60-day guarantee or your money back.